We had three months to play around with Apple’s streaming music service, and now the time has come to decide if we’ll cough up to keep it. When Apple Music first launched three months ago, all of us here at Macworld immediately signed up and started grooving to its three-month free trial. (That is, until Prince’s catalog disappeared.) Most of us were already subscribing to other music streaming services, but since Apple Music had a long lead-in period, there was no harm in double-dipping in the musical honey jar. Our initial reactions were strong, and favorable. We loved its personalized playlists, Siri integration, and the always changing “For You” section. We were thrilled to have a place to legally stream 1989. 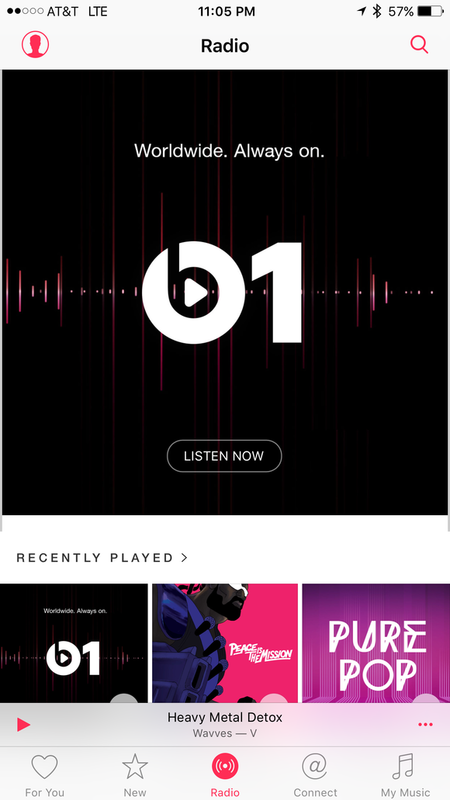 We even started to enjoy Beats 1. True, it had some downsides—its interface wasn’t the most intuitive to use, it’s built into iTunes on the Mac, and, you know, Prince’s entire catalog disappeared. After one week, we weighed in on whether or not we’d pay we for Apple Music when the free trial ended, and all of us were decidedly on the “yes” side of the fence. But after three months, where are we now? Although most of my friends are on Spotify, I’m choosing Apple Music as my first paid music streaming subscription (I was a free, casual Spotify user before). Yes, having to use the clunky iTunes to listen to my music on my desktop is far from desirable, but Apple Music still offers something very valuable to me: Cloud access to my previously curated mp3 collection via iTunes Match. 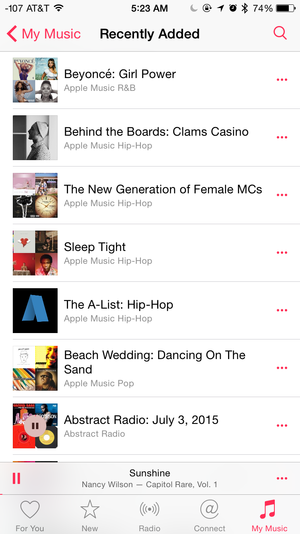 After one week of listening to Apple Music, Leah thought she would…: Switch to Apple Music. 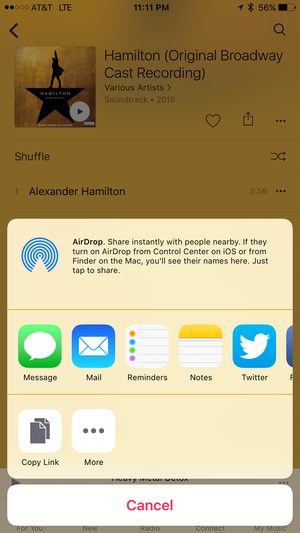 I’ve been an Rdio subscriber since 2012, and there’s a lot to like about it. However, as soon as I took a look at Apple Music’s “For You” section, I knew I’d be kicking Rdio to the curb. Even after years of Rdio use, the music that it recommends for me to listen to isn’t nearly as personal as what Apple Music dishes up. It nailed my interests right away, combing through my iTunes Library and the artists and genres that I built my profile around to get a sense of what I was all about. 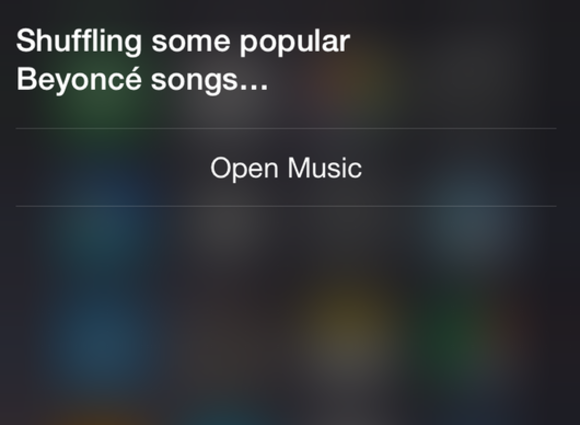 Plus, with Siri integration, you don’t even have to go digging for this great content. During our initial tests with Apple Music, I marveled at how on-point its playlists were—and I still think “Beyoncé: Girl Power” is relevant for literally every moment of every day. It hasn’t failed to deliver on its amazing recommendations, and dishes up better picks the more I listen. Because my For You section changes daily, I get excited to fire it up and check out what’s new every morning on my commute in to work. I canceled my Spotify subscription when Apple Music launched to see if Apple’s streaming service could replace Spotify as my daily companion. I thought I would miss morning runs with Spotify’s Running feature (which is awesome) or being able to stream podcasts, but my Apple Watch keeps my morning miles on pace and Overcast fulfills all my podcast needs. It would be nice if Apple could counter Spotify’s Discover Weekly with its own personalized playlist, but that’s not a must-have for me. 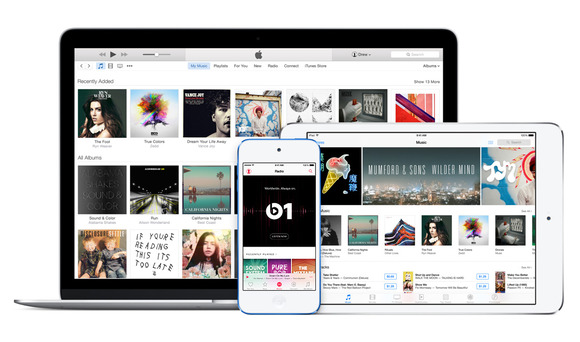 So why am I switching if I’m just comparing Apple Music to Spotify? I love the human-curated playlists that are a constant source of new (or new to me) music, the exclusives Apple occasionally lands (hello, early release of Ryan Adams’ 1989 cover album), the Siri assistance, and Beats 1. This is Apple Music’s idea of sharing music with friends. Yeah, no thanks. I’m keeping Rdio because for my $10 a month, Rdio just does music streaming better. Part of this is inertia—I’ve been a paid subscriber of Rdio for years, so it’s absolutely set the bar for how I expect a music streaming service to work. First, it’s got to be everywhere. Rdio has a web player (Apple Music doesn’t) and I’ve actually used Rdio apps on Mac, iOS, Android, Fire OS, Chrome, and Roku. Second, I like my music app to be social. Jaden Smith makes a good playlist, I must admit, but I like just as much to see what albums my friends are grooving to the most right now, and it’s fun swapping “best of 2015,” running, and going-out playlists that we actually made ourselves—and without getting horribly confused in the process. Why pay a monthly fee when you can get the features you want for free? 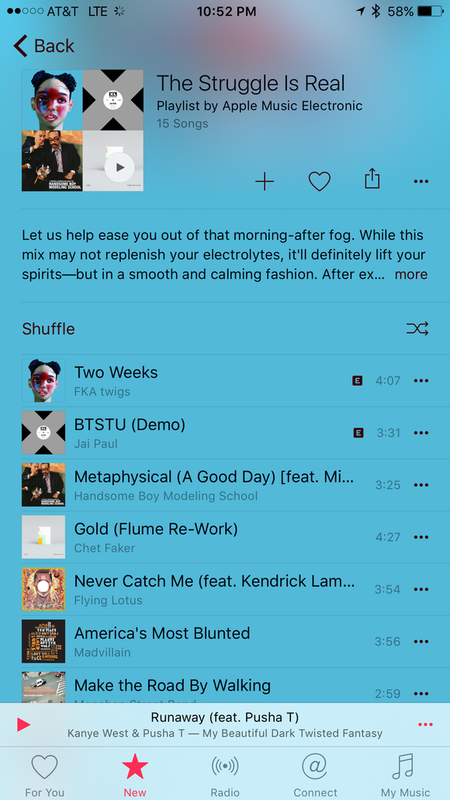 I’m cheap—that right there should let you know what I’m doing with Apple Music. Heck, if I hem and haw over buying a new band for my Apple Watch, then it’s no surprise that I’m not going to pay $10 per month for the service. I’m not a total freeloader—if there’s a song or album I listen to frequently, I’ll buy it from iTunes. What it comes down to is that while I like music, I haven’t been an aficionado since college. Apple Music does a great job of exposing users to new music, but it’s not a priority for me, and I’m fine with the way Spotify does it. I do prefer Apple Music Radio over Spotify Radio. 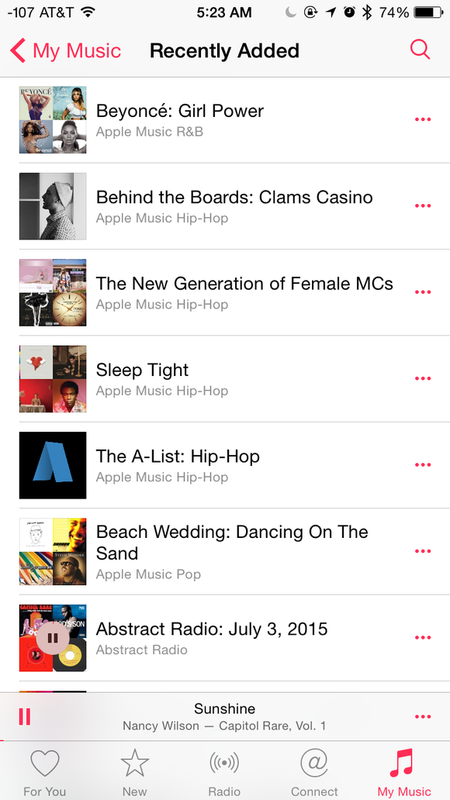 Apple Music Radio does a better job at curation, and I like Beats 1. And you don’t have to pay to listen to Apple Music Radio.